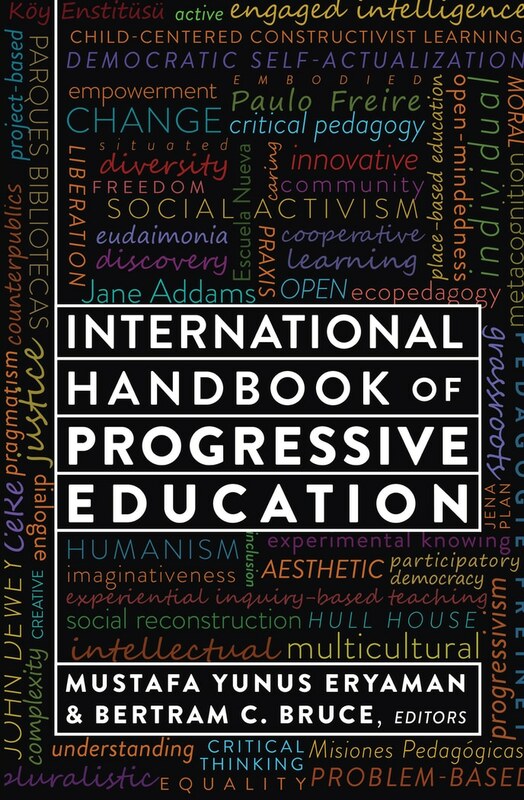 International Handbook of Progressive Education (New York: Peter Lang, 2015) includes contributions from several PEN members. This is a large collection representing many historical periods and regions of the world. 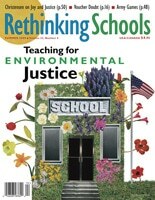 Chapters include, but are not limited to the Progressive Education period in the early 20th century US. Those of us involved with the project hope that it will become an essential resource for anyone interested in progressive possibilities in education.